Corrupted hard drive recovery when virus removes important files. Portable hard drive recovery for mistakenly deleted files no matter when they were deleted. Recover files deleted from the recycle bin of drives. Full recovery with its deep scan mode on missing partitions of external drive. 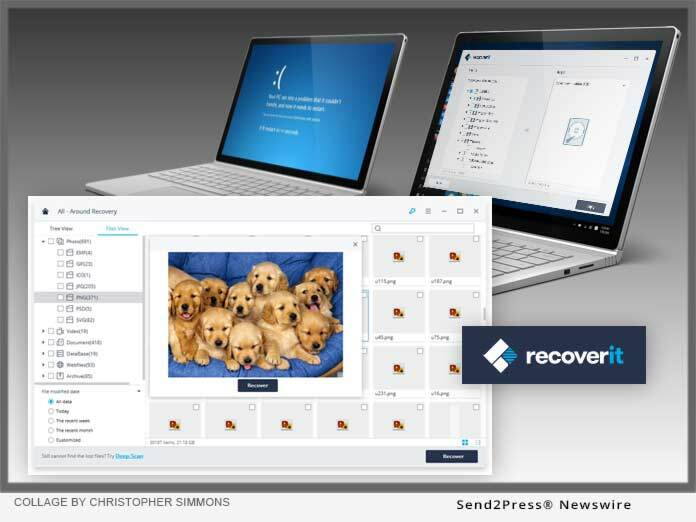 Recovery is not limited to any file type as it can bring back lost media files, documents, emails among others. First of all, plug the external hard drive to be recovered into a computer and select the recovery mode the best suits your hard drive from the program’s home screen. Its Pro version 1-month subscription for both Mac and Windows computers is priced at $75.95 and $79.95 for annual subscription on a single PC. For subscribing for 1 year on 2-5 PCs, the fee is $199.88 while 6-10 PCs will attract a fee of $359.78. Users can also decide to take a lifetime offer at just $89.95.